Stainless steel crowns are prefabricated crowns that are used on permanent teeth primarily as a temporary measure. The crown protects the tooth or filling while a permanent crown is made from another material. Metals used in crowns include alloys that have a high content of gold or platinum, or base-metal alloys (for example, cobalt- chronium and nickel-chromium alloys). Metal crowns withstand biting and chewing forces well and probably last the longest in terms of wear down. Also, metal crowns rarely chip or break. The metallic color is the main drawback. Metal crowns are a good choice for out-of-sight molars. Porcelain-fused-to-metal dental crowns can be color matched to your adjacent teeth (unlike the metal crowns). A drawback is that the crown's porcelain portion can chip or break off. Next to all-ceramic crowns, porcelain-fused-to-metal crowns look most like normal teeth. However, sometimes the metal underlying the crown's porcelain can show through as a dark line, especially at the gum line and even more so if your gums recede. These crowns can be a good choice for front or back teeth as well as long bridges where the metal is needed for strength. All-ceramic or all-porcelain dental crowns provide better natural color match than any other crown type and may be more suitable for people with metal allergies. All-ceramic crowns can be used for front and back teeth. Temporary versus permanent. Temporary crowns can be made in your dentist's Evansville IN office, whereas most permanent crowns are made in a dental laboratory. Typically, temporary crowns are made of an acrylic-based material or stainless steel and can be used as a temporary restoration until a permanent crown is constructed by a lab. Let us help you find a crown that will fit your needs and lifestyle with the best general dentist Evansville, IN - Dr Jenkins! 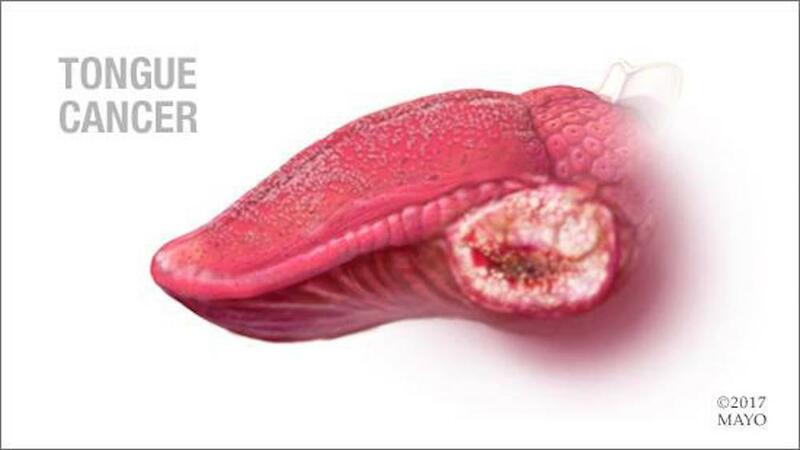 Tongue cancer is a form of cancer that begins in the cells of the tongue. 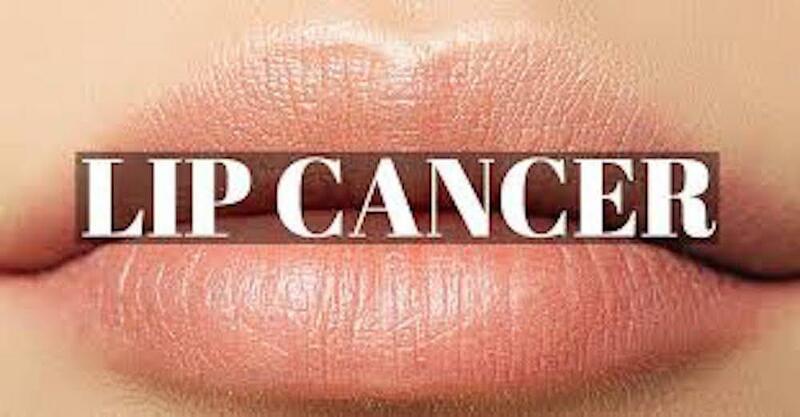 The lips are a not uncommon, but often overlooked site for nonmelanoma skin cancers. Despite increased awareness that it is usually caused by the harmful effects of ultraviolet (UV) light, one in five Americans will develop skin cancer in their lifetime. There is no such thing as a healthy tobacco product. Many non-cigarette alternatives are often marketed as healthier alternatives to smoking, but tobacco is harmful to your oral health and overall health. 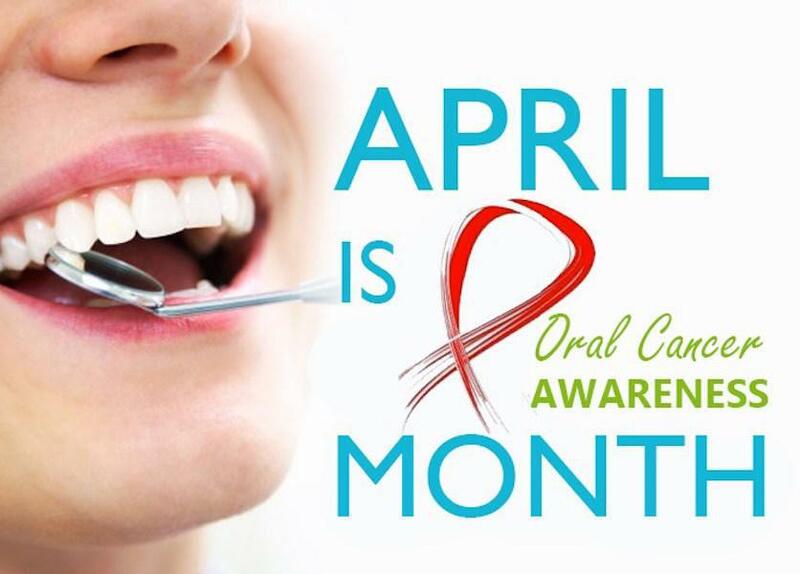 Oral cancer, which includes cancers of the lips, tongue, cheeks, floor of the mouth, hard and soft palate, sinuses, and pharynx (throat), can be life threatening if not diagnosed and treated early. 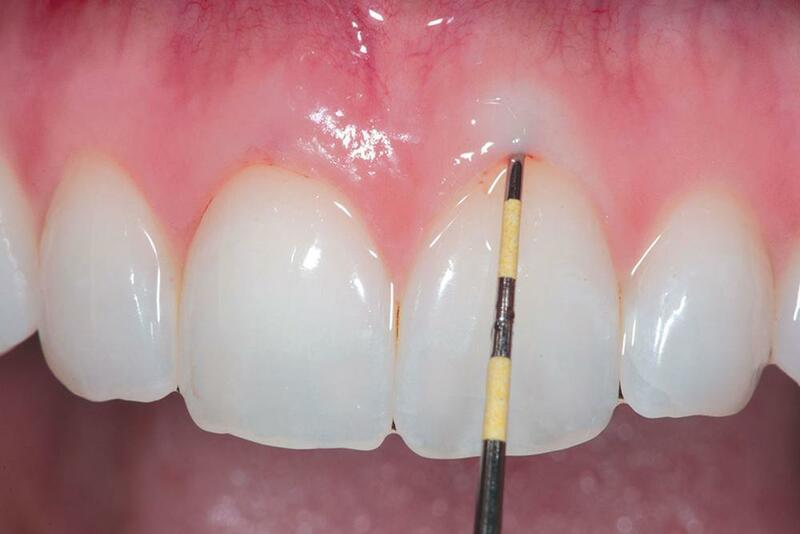 What is a Perio Chart? Have you ever gone to the dentist's office for a cleaning appointment and noticed that the dental hygienist or dentist was taking measurements of your gums? Are you curious what all the poking and prodding was all about? Read on for an explanation. 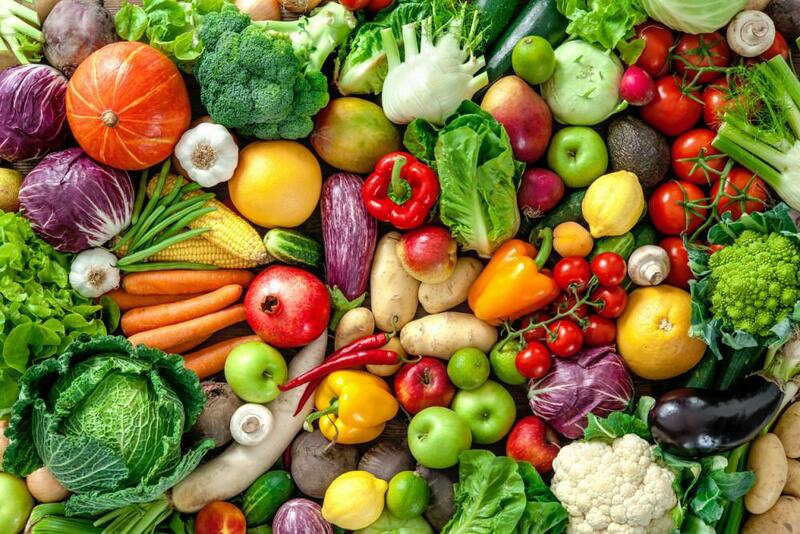 We all know about the foods that are destructive to the teeth, but what foods are actually beneficial for your teeth?